As a lifelong resident of Fort Worth, Nathan Vasseur has extensive knowledge of both the Fort Worth market and culture. It is with this knowledge that he is able to help both companies and individuals find the best options to meet their needs. A graduate of the University of Texas in Austin, Vasseur specializes in sales and acquisitions as well as tenant representation working on behalf of both Investors and owner-operators. His recent transactions range from Office buildings and Vacant land to Retail and Industrial facilities. 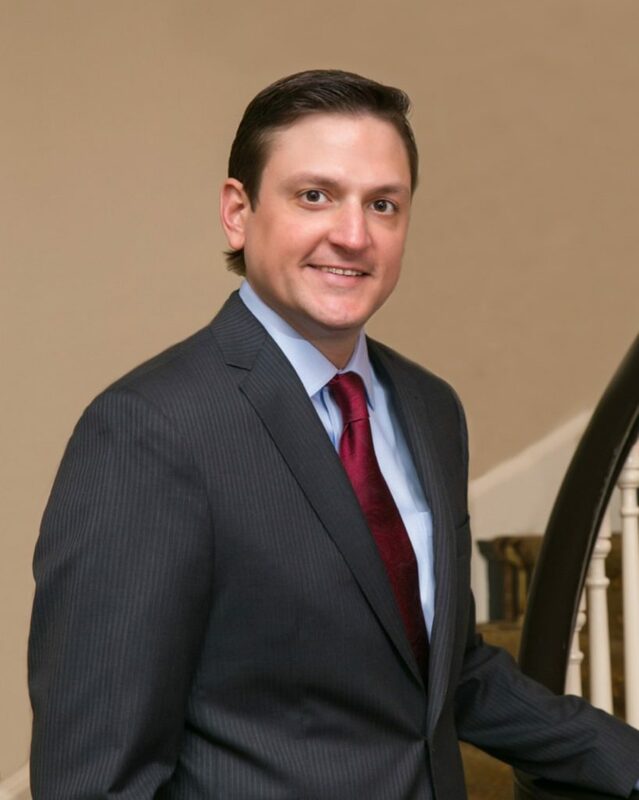 Nathan is a member of the Greater Fort Worth Association of Realtors, Texas Association of Realtors, National Association of Realtors, Society of Commercial Realtors and is a lifelong member of All Saints Episcopal Church. He currently serves on volunteer committee’s for the Boys and Girls Club of Fort Worth, Cowboy Santa’s and the Fort Worth Stock Show and Rodeo.